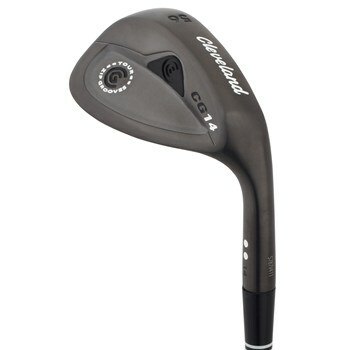 The Cleveland CG14 Tour Zip Wedges feature the perfect balance of forgiveness, performance, and versatility. The CG14 offers Gelback technology, which is a lightweight, visco-elastic material that reduces vibration and is placed directly behind the hitting area. It also offers a Tour Grind sole and Tour offset creating greater shot control from most any lie or distance. Its Zip Grooves create a larger groove volume for optimal spin and distance control. They feature the tour zip grooves which now conform to the current USGA requirements.